Exomotive - US Manufacturer of Exocars & Kit Cars | Get ready for Gridlife South! Get ready for Gridlife South! 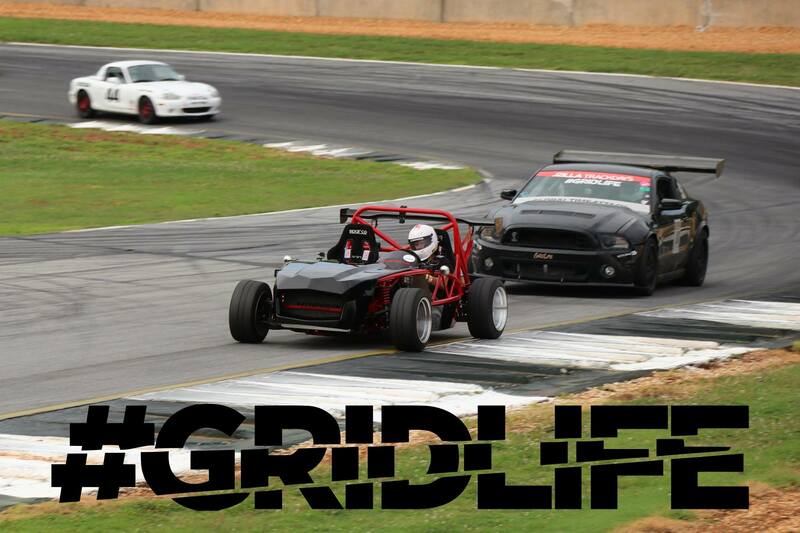 Get excited for Gridlife South – Music & Motorsports Festival at Road Atlanta this Friday through Sunday!